Electric scooters need rubber gaskets and plastic parts for sealing and insulation. Examples of these e-scooter components include gaskets for headlights, tail lights, brake lights, key locks, and valve stems; engine seals and EMI shielding; rubber flooring; and plastic body parts such as deck plates and pedals. Electric scooter designs vary, but vehicles from hoverboards and electric bicycles to mobility scooters and electric tricycles all need custom seals and insulation. 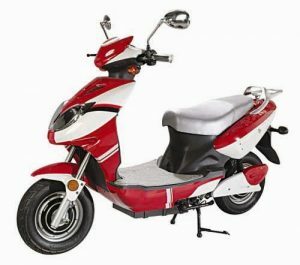 For product designers and electric scooter manufacturers, however, finding the right partner to supply e-scooter parts can be challenging. 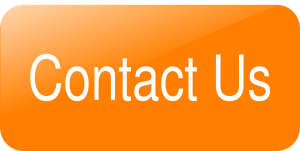 Some companies require high minimum order quantities (MOQs) or have long lead times. Others use expensive tooling and don’t offer design assistance or help with material selection. Ordering rubber gaskets and plastic parts from a “low-cost” supplier may seem like a bargain, but your total cost of ownership is higher than just the per-piece price. Elasto Proxy, an experienced provider of sealing and insulation solutions, uses value-added manufacturing to supply electric scooter manufacturers with the rubber and plastic parts that they need. When you work with our technical team, you’ll get expert design assistance and advice about material selection. When it’s time to custom-fabricate your parts, our water jet cutter eliminates tooling charges and long lead times. Just send us your CAD file and we’ll move from a design review in SolidWorks® to digital manufacturing. Importantly, Elasto Proxy also specializes in low-to-medium volume quantities for MOQs that are smaller than what some so-called “low-cost” suppliers offer. Water jet cutting is cost-effective for quick-turn prototyping, too. That’s why when manufacturers of mobile equipment design or revise products, they contact Elasto Proxy and work with us from prototyping through production. 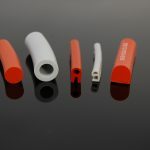 For electric scooters, we can supply manufacturers with a wide range of rubber and plastic parts. Here are a few examples. Elasto Proxy custom-fabricates rubber gaskets for electric scooter headlights, tail lights, and brake lights. Because these rubber parts are exposed to the elements, our technical team can suggest elastomers that withstand wind, water, and a range of temperatures. To prevent outgassing that can reduce the luminosity of LED lighting, we may suggest platinum-cured silicones instead. Our production team will water jet cut and splice your gaskets with precision, and can apply pressure-sensitive tape (PSA) to speed installation. Engine seals for electric scooters need bolt holes for mounting. Elasto Proxy’s water jet equipment can make these cuts and is ideal for sheet materials. By nesting parts such as different-sized seals, we can also maximize material usage for engine seal kits. Elasto Proxy can even package your kits at our facility so that installers have everything they need in a single box. 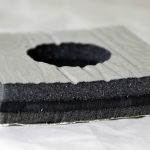 This includes EMI gaskets made from particle-filled silicones, specialized elastomers that provide shielding against electromagnetic interference (EMI). Rubber gaskets for electric scooters include seals for key locks and valve stems. In some e-scooter models, both the trunk and the battery cover contain a locking mechanism. With valve stems, the rubber gasket is mounted inside of a plated cylinder and helps to prevent flats. Valve stem gaskets also seal out dirt, water, and contaminants. Because water jet cutting is precise, Elasto Proxy can custom-fabricate rubber parts that seal small gaps and mate well with metal components. At Elasto Proxy, water jet cutting is also ideal for rubber flooring and plastic body parts. With some electric scooters, rubber floor mats are used to provide a slip-resistant surface for the driver’s feet. 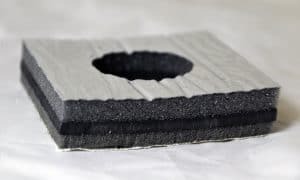 Typically, these rubber floor mats cover a plastic deck plate or foot plate that’s water jet cut and includes bolt holes. 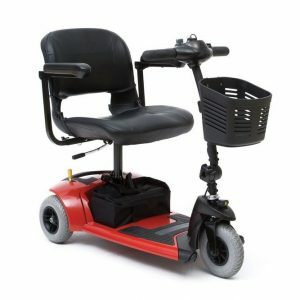 For molded plastic parts such as foot pedals and light covers, Elasto Proxy can leverage its supplier network to provide electric scooter manufacturers with a complete one-stop solution. To learn more about how Elasto Proxy supports the electric scooter industry, please contact us.